Creating a connection to your facility at your fingertips. 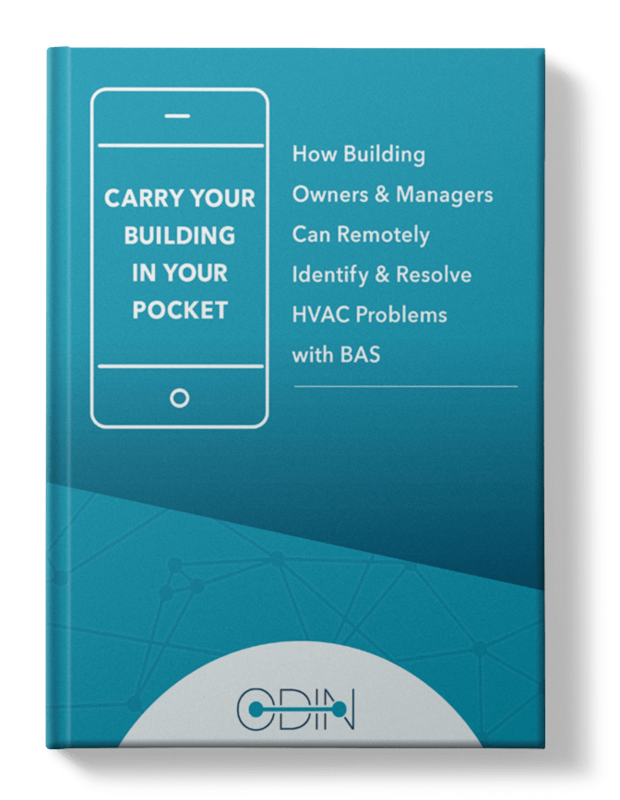 ODIN can be easily used to trend any BACnet objects for monitoring and archiving purposes. Once a new trend is selected an associated BACnet object is selected and the parameters can be adjusted to produce a stunning chart display. Each chart default setting allows for automatic updating and selected time ranges as needed. 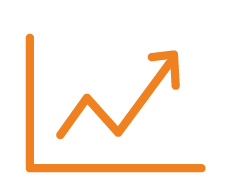 The chart tools also include editing the chart with text and notations for reference and the chart can be printed or saved as a .pdf or .jpg file. Additionally the chart can be illustrated and saved as an .xlsx or .csv file for export. The Trends features allow a building operator or manager to be able to verify the proper operation of the systems and to see the live performance of the HVAC systems devices to insure that the building is performing optimally and/or identify problems with the equipment operation. The Trends tell a story of the equipment operation that can help the building manager operate the buildings HVAC systems properly and keep the occupants happy and the efficiencies under control. Imagine having a building tell you when it is having a problem. With ODIN Alarms any BACnet object can have a set of alarm parameters configured to do just that. By creating an alarm notification and selecting an associated BACnet object, each alarm object parameter can be defined to produce an alarm message whenever the object value is out of range and produce an alarm message on the display instantly. A message can also be sent by SMTP to any recipient email address with a default or custom message. All alarms are saved in the Events view for review at any time. 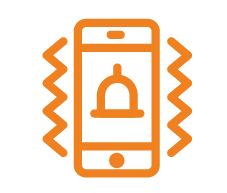 The Alarms feature can provide a building owner or operator with confidence that if there is an alarm, people can be notified before it can become a bigger problem. With remote access via any device browser checking out the problem can save time and money. The ODIN Schedules feature allows a building operator the ability to simply verify or change a certain schedule for the systems operations. 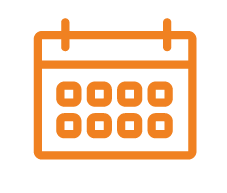 ODIN Schedules can create a new BACnet schedule object and reference an associated object and provide a short or long term schedule and/or exception schedule. 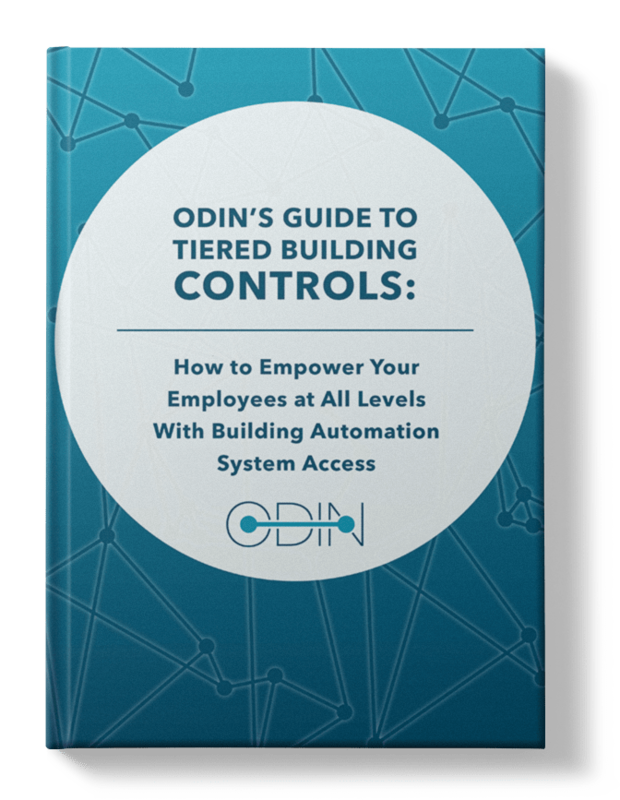 Building operators experience needs for schedule changes on a regular basis and with the ODIN Schedules they can easily have access to these adjustments.